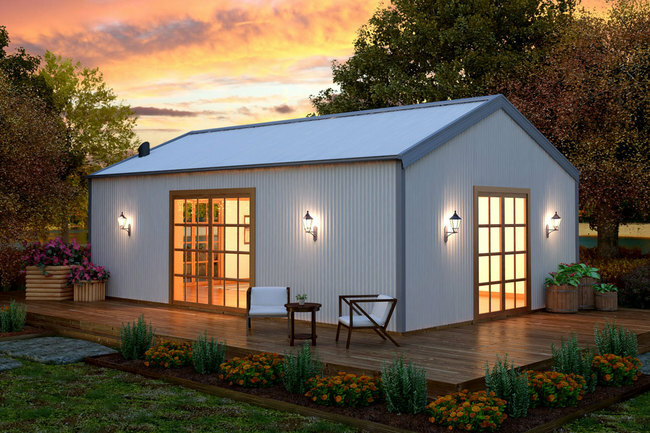 Home » Why Create an Outbuilding? 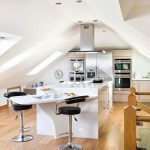 If you are looking to add more space to your home then most people think of loft conversions or adding an extension before they think of adding an outbuilding. During construction, most of the noise and mess will be kept outside your home. And once the building has been completed having a detached outbuilding can provide a degree of noise insulation which is desirable if you are thinking of using it as a games room – or home office. Put simply it is a building that is used for non-residential purposes. Most homeowners have at least one outbuilding – the garden shed – but it can be a much more substantial building with heating and lighting, as well as internal walls and plumbing. The key feature that distinguishes an outbuilding from a separate dwelling is that it does not contain sleeping accommodation. As a rule of thumb outbuildings are covered by the permitted development allowance of your house. If this has been used up, or if you are intending to cover more than half the plot of land, or build a structure that is higher than the house, you will need permission. If you are not sure you can talk to your local planning officer or architect about your project. Outbuildings under 15sqm, with no sleeping areas, do not need building regulations. Between 15sqm and 30sqm you will not need building regulations provided the building has no sleeping accommodation, and is primarily made of non-combustible material or is at least 1m from any boundary. 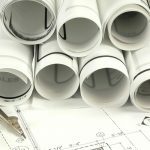 Even if building regulations are not required the building must be built to a reasonable standard and it would only happen by choosing a reputable builder with vast knowledge and experience. Otherwise, you’d be running the risk or a poorly constructed/insulated building that is not going to provide a level of comfort you were after. Although you can’t sleep in your outbuilding there are plenty of things you can do with it. A greenhouse or potting shed. If you’re not utilising all your outdoor space to its full potential, why not speak to us to see whether your plot would suit an outbuilding? It could add an extra dimension to your home!